We know how difficult it is to choose the right person to photograph your very important wedding day. 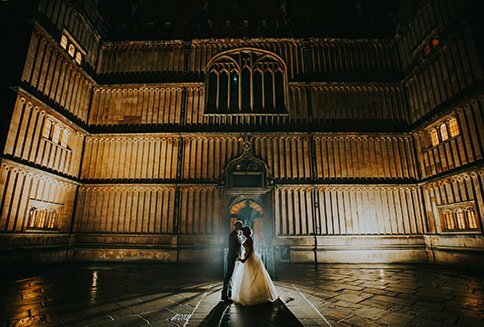 We’ve been photographing weddings in Oxford since 2012 when we created our wedding photography business mtstudio.co.uk. 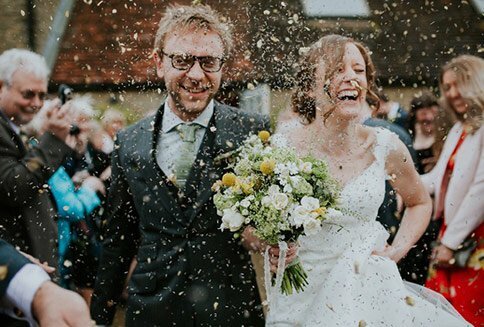 As experienced wedding photographers we know how paramount an individual approach is as every couple are unique. We’ve captured hundreds of weddings through the years and we love weddings more than anything else. We hope our website images demonstrate the commitment and talent we bring to your big day. Our approach is unobtrusive and discreet, We record what we see, to tell the story of the day, not create it. Our wedding photography is spontaneous, always on the move, we always look for the next decisive moment to produce natural photographs that will preserve the uniqueness of the story. We work from the background, blending seamlessly in, maintaining a low-profile. We’re not there to draw attention, as it is your day! We enjoy being more like a friend whilst at the same time offering a professional service. We create images of natural moments that radiate real emotions and reflect real memories of the day. Don’t worry if you don’t feel confident in front of the camera – to be honest we prefer being on the other side too. Most of the photographs from your wedding will be natural and you probably won’t even notice your photos being taken. 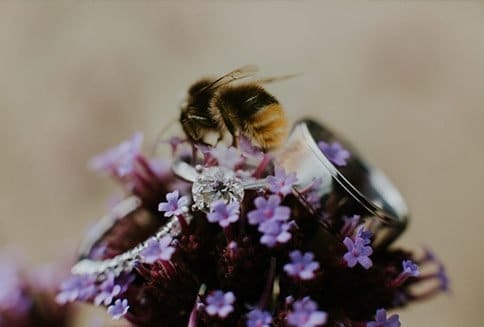 We offer pre-wedding sessions which always help, showing you how the photographs are being taken and answering all the questions you may have. It’s also an opportunity for you to get to know your photographer better before the big day, leaving you quietly confident that you can safely leave it in their capable hands.